Being genuine and sincere is a critical component of a marketer’s success. In our increasingly noisy world, where clients want faster and nimbler agency partners, and consumers are more savvy and wary of being “sold to,” authenticity is more important now than ever before. From agency relationship development to a brand’s in-market messaging, if we aim to manipulate instead of inspire, agencies and brands alike will struggle to connect with Xennials, Millennials, Generation Z and beyond. According to “The Cassandra Report,” Gen Z is holding brands to standards beyond selling soap or sneakers, recognizing the influence big brands can have on our culture. In Fact, 72 percent of teens believe brands have a greater impact than politicians. This responsibility further drives the need for brands to be authentic and genuine in telling their story. 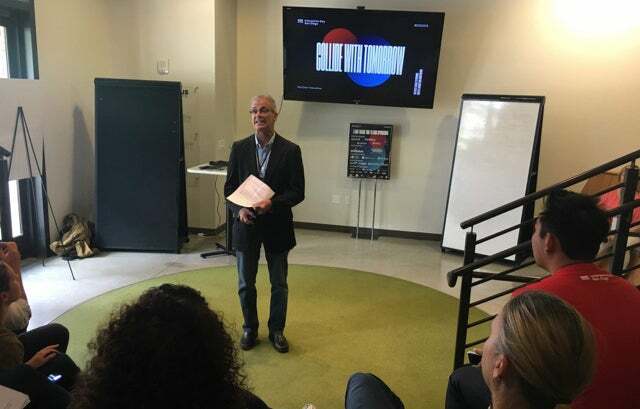 As experiential marketing gains momentum in our social media-centric world, Jeremy Duimstra from MJD Interactive discussed the importance of authentically “experiencify-ing” in the retail world at SDX’s Interactive Day. Duimstra says “Don’t just add a coffee shop” to entice customers to spend more in your retail space. In other words, don’t invest in technology that doesn’t relate to your brand or consumer as an attempt to stay current. Technology can’t necessarily replace an experience, but it can provide enhancement to other key offerings that remain authentic to the brand’s central promise of providing positive, meaningful experiences. Cherry Park of Qualcomm echoed that sentiment. “If a newsletter works, you should use it, even if people think it’s passé,” she said during her panel with Jeremy and Mark Newcomer of Mirum. Listen to your clients and your consumers. Find out where your audience is and what conversations are happening. How are they interacting, and with whom? What motivates them? Observe how they experience your product or service. Marginalized consumers have a voice and are demanding attention from brands. 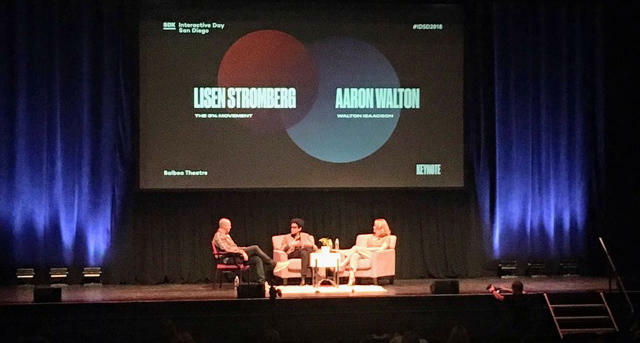 As Aaron Walton of Walton Isaacson says, “Great, you’re celebrating Black History month, but I’m black 365, talk to me then.” Employing diverse work forces, for agencies and brands, is critical to ensuring authentic work. Use a plethora of voices that are empowered to provide input and influence. Don’t use technology for technology’s sake. If an app or virtual reality experience doesn’t make sense for a brand’s business, they won’t gain anything by building it. If billboards work, use them. Eventually phone calls may change to website clicks, and a robust e-commerce platform will make sense.